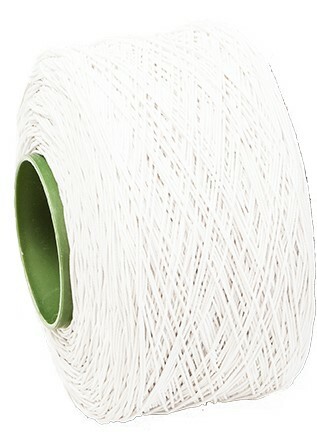 Cyklop Cylastic elastic cord is the solution for bundling small and fragile products of variable or differing dimensions. Suitable for use in AXRO elastic binders. The product conforms to many safety standards and is suitable for continuous work. Binding elastic can also be obtained that is suitable for use in the food industry. For use in AXRO elastic binders.